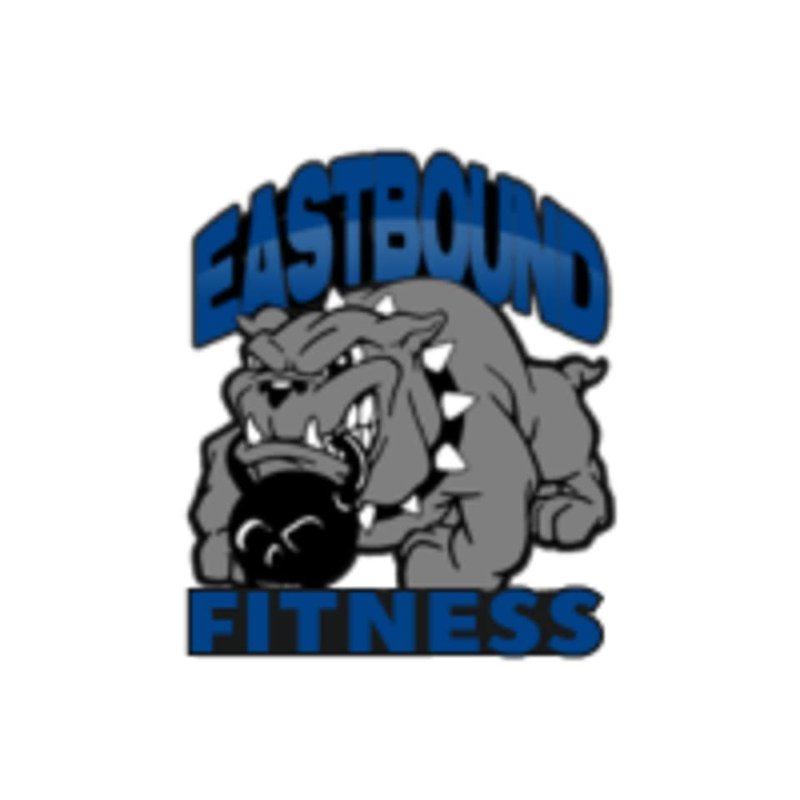 Start taking classes at Eastbound Fitness and other studios! Workouts at Eastbound Fitness are both the hardest parts of the day and the best parts of the day. They’ve created a family style CrossFit gym where everyone works out together. Advanced athletes, beginner athletes, and everyone in between are challenged and motivate one another. Together, they create a unique community that makes it enjoyable and energizing to meet and exceed your goals. look forward to the next class. very friendly staff and members.